Not all roofing systems are built equally. Some exceed the expectations of customers, such as the Atlas® Signature Select System®, one of the highest-quality roofing systems today. Quality Home Exteriors, your top roofing company, discusses why it’s perfect for your residential roof replacement project. The Atlas® Signature Select System® comes with five quality components: the Atlas Ice and Water Underlayment, the Atlas Premium Underlayment, the Atlas Starter shingles, the Atlas Roof Shingles and the Atlas Hip and Ridge Shingles. When crafted as one roofing system, there’s no outdoor element it can’t handle. The Atlas® Signature Select System® can withstand harsh UV rays, strong winds and water infiltration. Each of the five roofing components comes in various types and specializations, manufactured to accommodate your specific needs. The Atlas premium underlayment comes in two synthetic underlayments: summit 180 and 60. 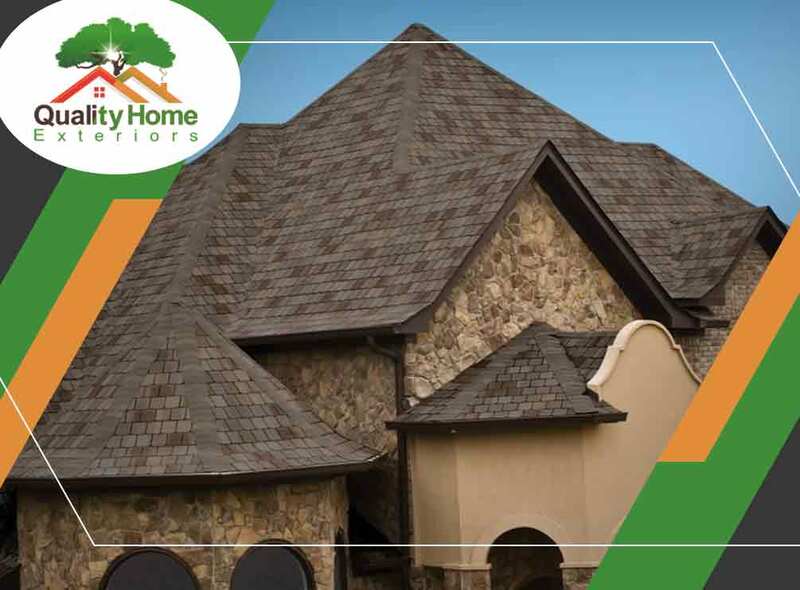 The Atlas Roof Shingles come in StormMaster® Slate and Shake, Pinnacle® Pristine Architectural shingles and various other fiberglass shingles. You can seek advice from our experts to understand what your home needs. We know what kind of roofing system or insulated siding system would go best with the climate in your area. Every Atlas® Signature Select System® comes with an industry-leading, full-coverage warranty. We call this the Atlas® Signature Select System® Premium Protection Coverage. Compared to other roofing warranties, this one is fully transferable to a second owner, covers up to 40 years of algae resistance for its shingles, labor and materials costs, tear-off costs, and even disposal costs during repairs. With our product warranty covering extensive damage from natural causes, you’ll have more peace of mind. Quality Home Exteriors, the area’s top roof and home exterior siding installer, offers the Atlas® Signature Select System®. We aim to improve your quality of life in all the services we provide. Call us today at (401) 401-4505 or fill out our contact form to request a scheduled visit by our roofing experts. We serve homeowners in Omaha, NE, and Kansas City, MO.